Please choose a page below. 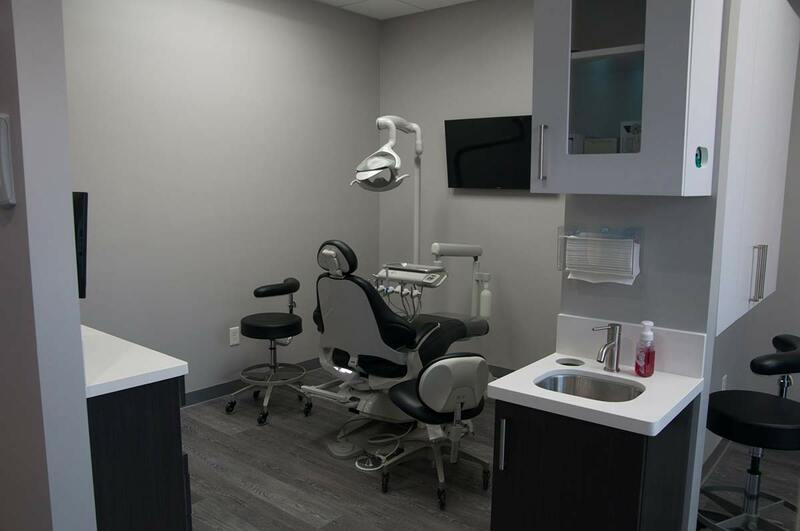 Our staff will provide you and your family with the personalized, advanced dental care you deserve. 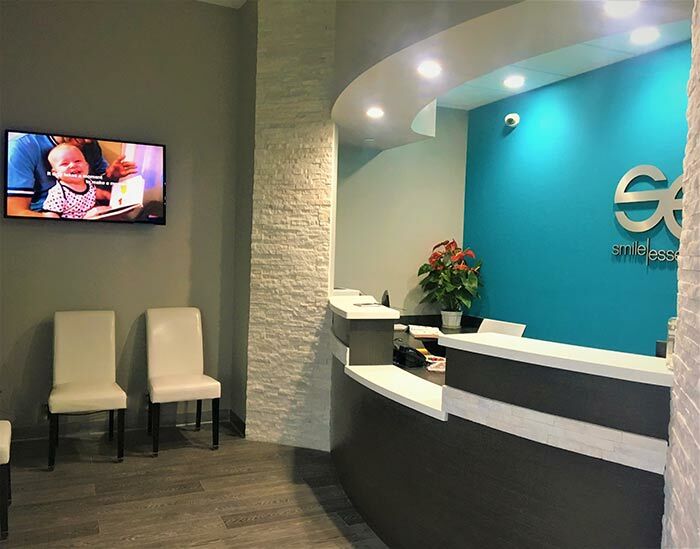 From our modern, advanced office to our dedicated, experienced staff, our goal is to help you achieve your brightest, healthiest smile. Our Patients deserve to be treated with respect and compassion. We listen carefully to your concerns, goals and feedback throughout your visit so that you’ll be pleased with the results. Our Staff takes pride in providing remarkable service. We stay up-to-date on procedures and technology, attend continuing education courses, and train on the latest technology to meet and exceed the level of treatment you should expect to receive. 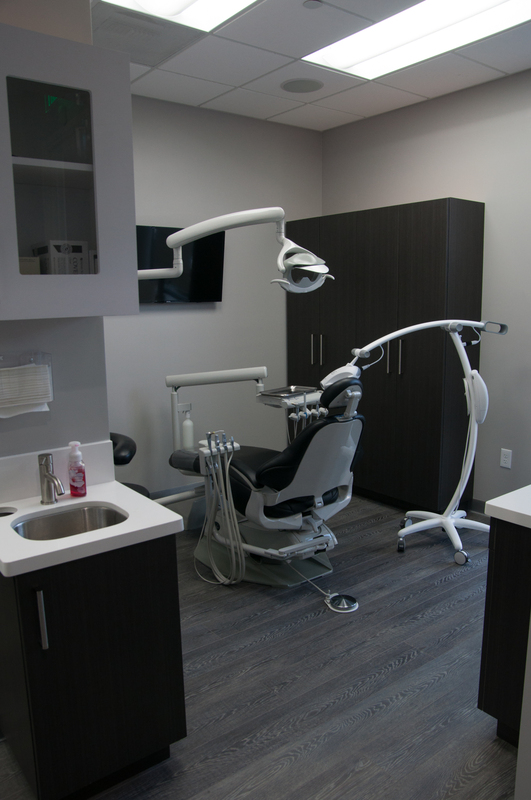 Our Commitment is to serve you in an efficient, caring and professional manner while ensuring that you receive the proper treatment to achieve and maintain optimal dental health for a beautiful, confident smile. The team at Smile Essentials is here to serve you and make your visit a pleasant experience. Our dentists and staff are happy to answer any questions or concerns you may have. ©2019 Smile Essentials. Website by Affordable Image.